Curious to See a Social Media Hiring Report? 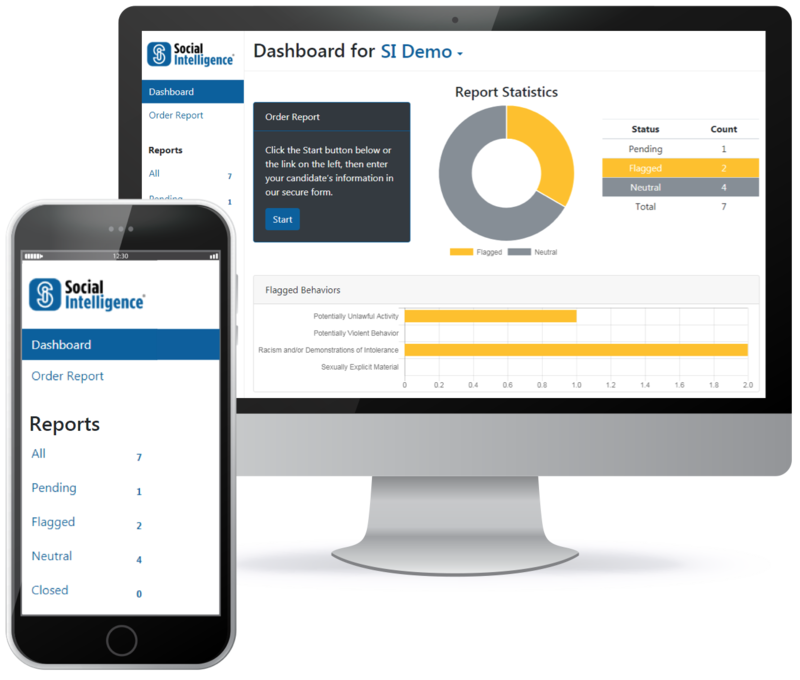 Social Intelligence processes hundreds of social media hiring reports every single day. While we can't share actual search results with the public, we've created a free sample report to give you the best possible example of what we discover online. *All services provided by Social Intelligence are available only in the United States, Canada, and the United Kingdom.